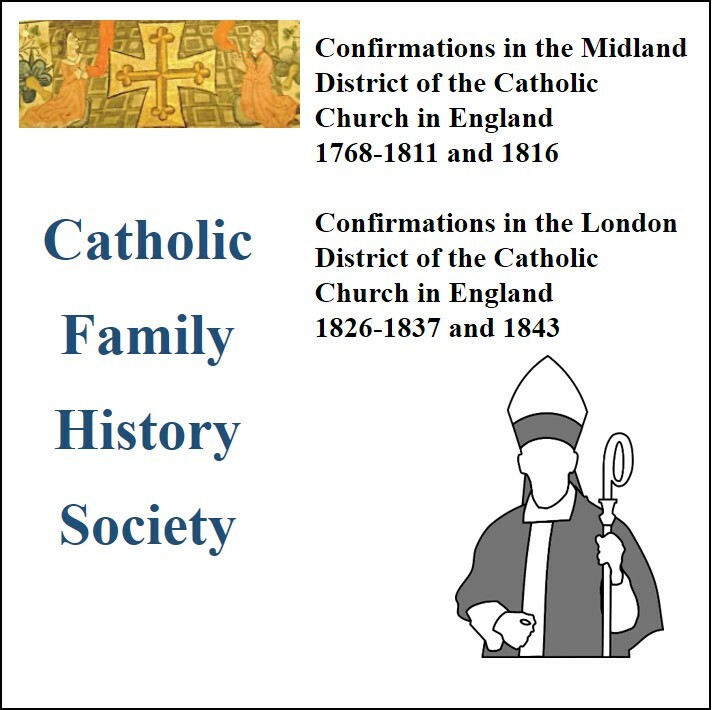 I am pleased to announce that my book, Catholic Bishops of Great Britain: A Reference to Roman Catholic Bishops from 1850 to 2015, will be published this week by Sacristy Press of Durham. This essential reference catalogues the biographical history and significant events of all Roman Catholic diocesan bishops who have been in office since the Restoration of the Catholic Hierarchy in England and Wales in 1850, and in Scotland since the Restoration in 1878. The work has developed over a number of years into a comprehensive reference guide to over 300 men, ordained in the episcopal order, who have given their life in service to the Church. 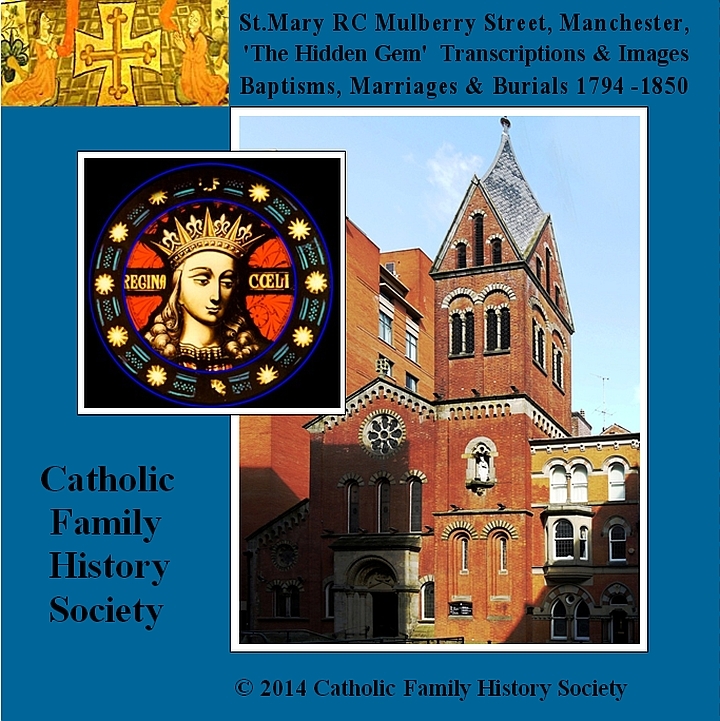 Copies of the book can be ordered direct from Sacristy Press by clicking the link below. You may also find extra information on my Twitter account @bishbrit, which sends daily messages with “bishop trivia” of what happened on this day in the history of the Roman Catholic church in this country.